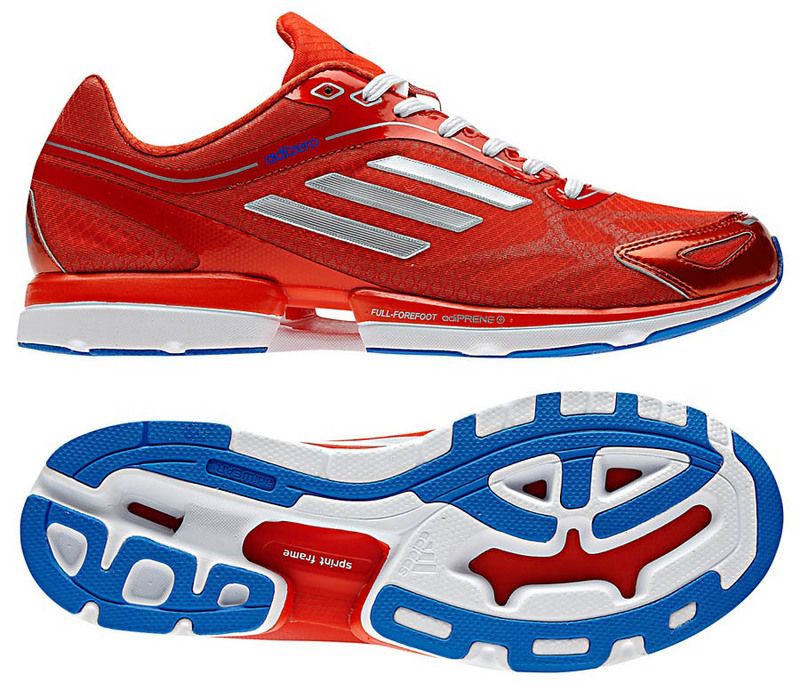 This week, adidas has unveiled the brand new adiZero Rush, one of the lightest everyday running shoes on the market. 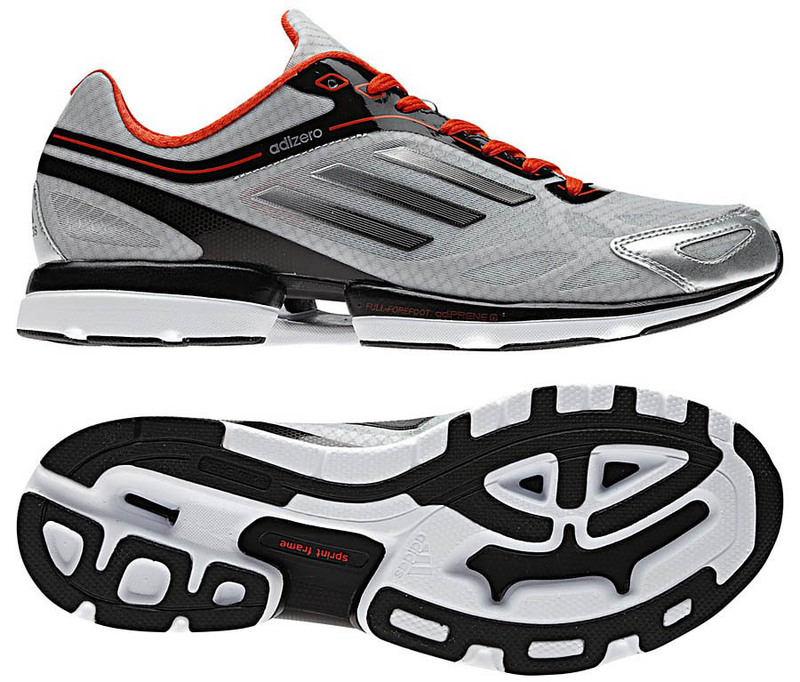 This week, adidas has unveiled the brand new adiZero Rush, one of the lightest everyday running shoes on the market. 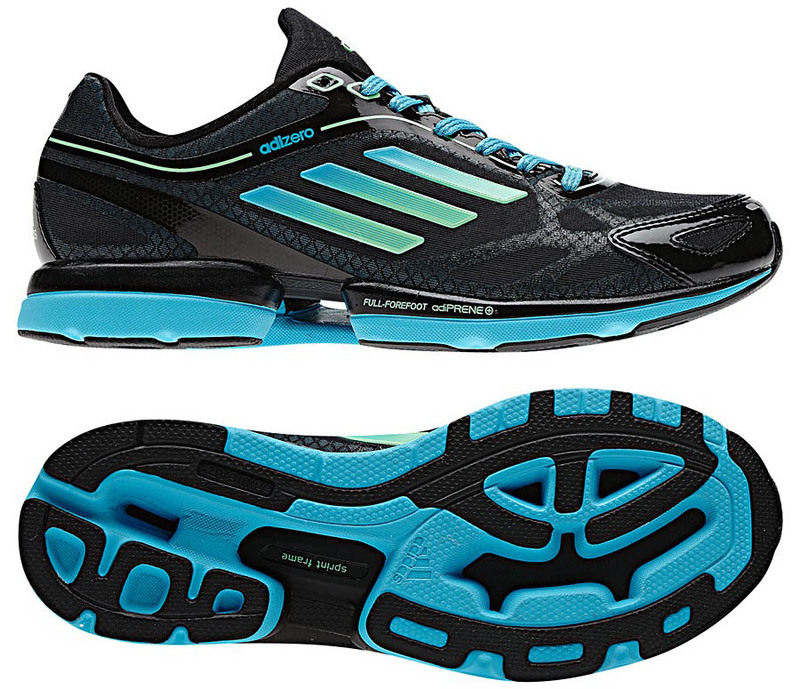 Weighing in at just 7.5 ounces and being made available in seven bold colorways, the adiZero Rush offers a unique combination of high performance and style. 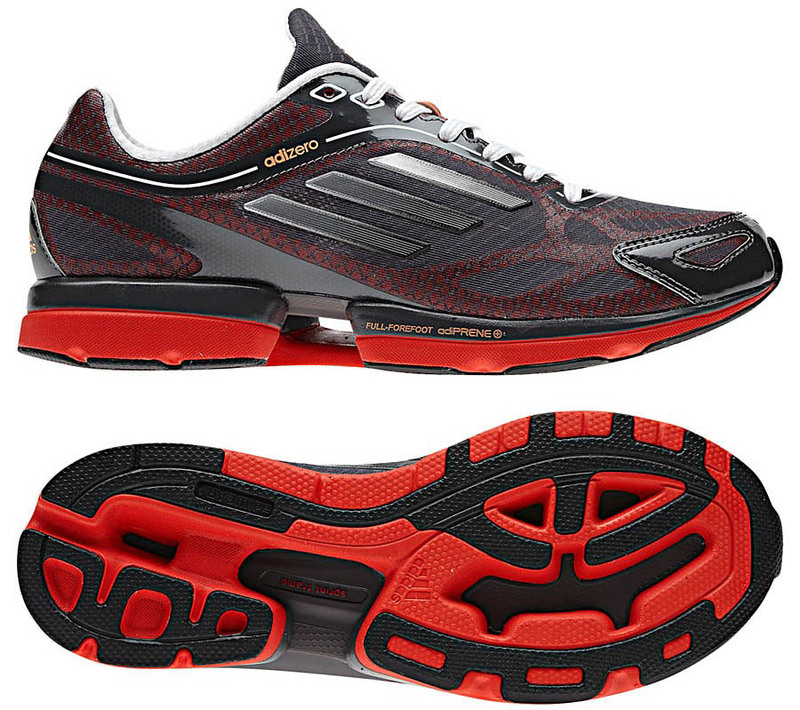 Serving up a combination of super lightweight performance and maximum cushioning, the new adidas running shoes feature adiPrene+ midsole technology for resilient cushioning in the forefoot to ensure a responsive ride. SprintWeb construction provides lightweight support, while nylon mesh enhances breathability and keeps the foot locked in place for increased stability and speed. 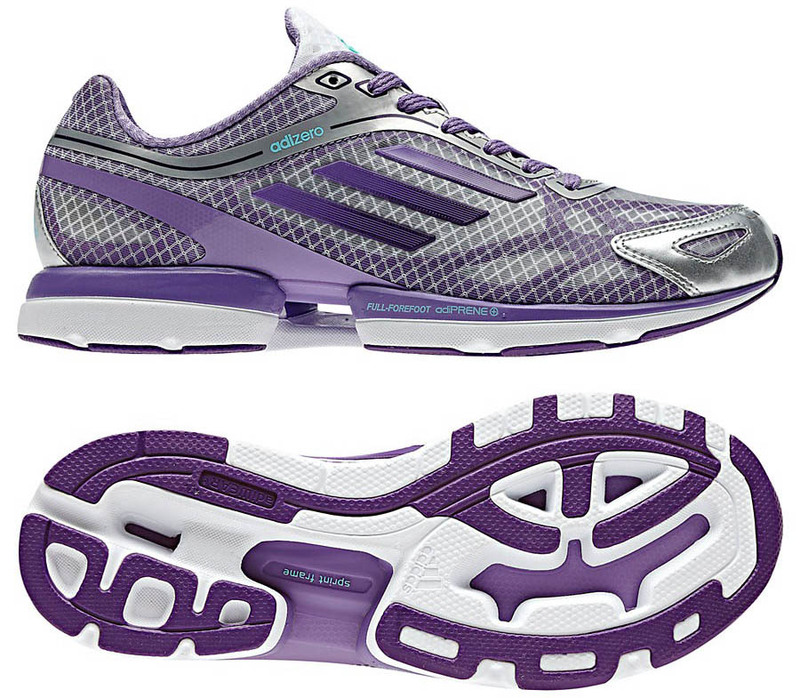 The SprintFrame support system returns energy to each stride and Lightstrike EVA reduces the weight of the midsole by 15 percent. Included with each pair is a second set of laces to provide color pop. The shoe's weight is displayed along the trim. Retailing for $100, the adiZero Rush is available now at Eastbay and shop adidas.